This is the digital program of My English Friend . In this program you can learn through videos which are based on My English Friend and Mr. Anu Sharma is teaching you in the videos. You will feel like class room at your home and learn English with your family. TYT (Twist Your Tongue method to Speak English Fluently). Five points system (To learn spoken English easily). Complete list of Short form for Spoken & Written English. Phonetics of Short forms for fluency. Complete list of Negative Short forms for Spoken & Written English. List of Short words which Speaks & write oftenly e.g. want to, wannna, don’t know Dunno. All lessons with complete conversational practice and Exercise. More than 1000 words which use in daily life situation. Learn with fun puzzles to enrich Vocabulary. Special attention to improve Pronunciation (Phonetics). Covered all topics of Spoken & Written English. A special topic on Hesitation during Spoken English. A special topic on ‘Divide & Rule’ method which can be applied in Spoken English to speak fluently and confidently. 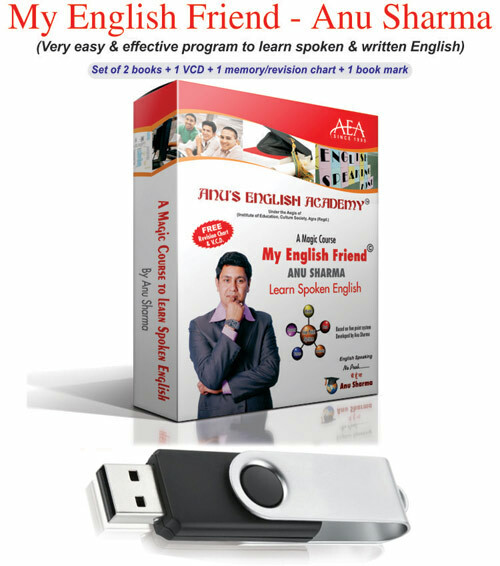 Some very practical tips to be Master in Spoken & Written English. More than hundred Vocabulary figures to understand easily. A topic ‘Don’t speak it’ (The common mistakes which we make very often during Spoken & Written English. Your home tutor for Spoken English. Very Easy & 100% Effective method. 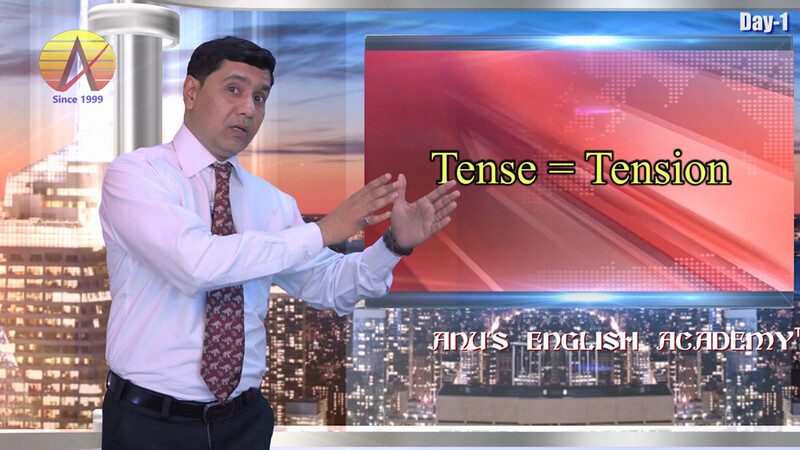 Tense = Tension based (a unique method). Primary to advance Spoken English. Thousands of satisfied English learners. Download Free English Speaking course.